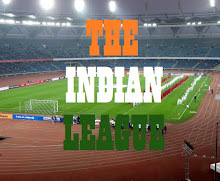 After finishing runners-up for two seasons in a row, Mohun Bagan will look to rectify their mistakes and bring back the I-League trophy to Kolkata as they start their campaign against Minerva Punjab FC in the 11th edition of the Hero I-League, which kicks off tomorrow (November 25) in Ludhiana's Guru Nanak Stadium. After their success in the 2014-15 season. Mohun Bagan finished second to Bengaluru FC and Aizawl in the following two years. The margin of losing out by a solitary point in 2016-17 had hurt even more, with the management, players, coaches and fans all disappointed at the outcome. But a new season promises a fresh start for the century-old club. “We have new sides like Neroca FC and Gokulam Kerala FC who have come in. Almost every team has a new setup with new players in place. So it is going to be a new challenge for all of us. And no team can be certain of success. But as I mentioned we will play to win the league”, quipped the gaffer. “The senior players will surely guide the youngsters. Sony Norde is our captain. And the younger boys look up to him for guidance. My job as a coach is to boost their confidence and look after them so that they can reach their full potential”. With passionate fans abound, there is always an extra pressure when you are the coach of a Kolkata giant but Sen takes it in his stride, “It is just another part of my job. I know what I have to do and the pressure doesn’t affect me in any way”. 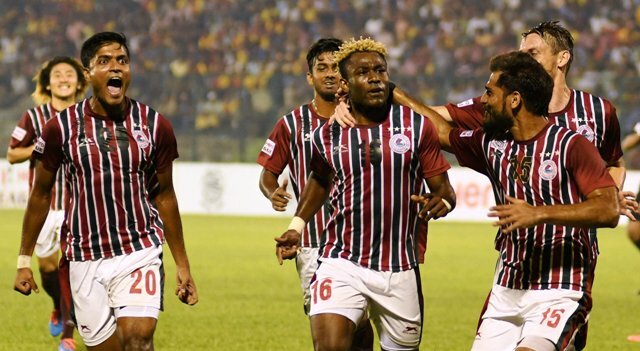 Despite being in contention, Mohun Bagan finished trophyless last season, but Coach Sen remained positive and spoke on the importance of being in contention, “It is always important to be among the top sides of the country. You cannot win all the time but you have to be among the top teams and Mohun Bagan has done it over the past few seasons. I’m sure with some luck on our side we will end up as the winners this time around”.